The company is family-owned and operated in Canada. Brand lines also include Tripett and TripeCat. 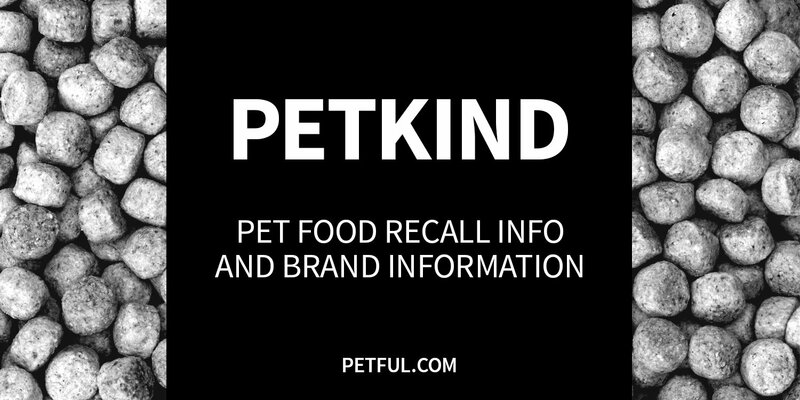 Has PetKind Ever Been Recalled? 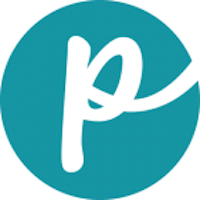 Have You Had a Problem With PetKind?